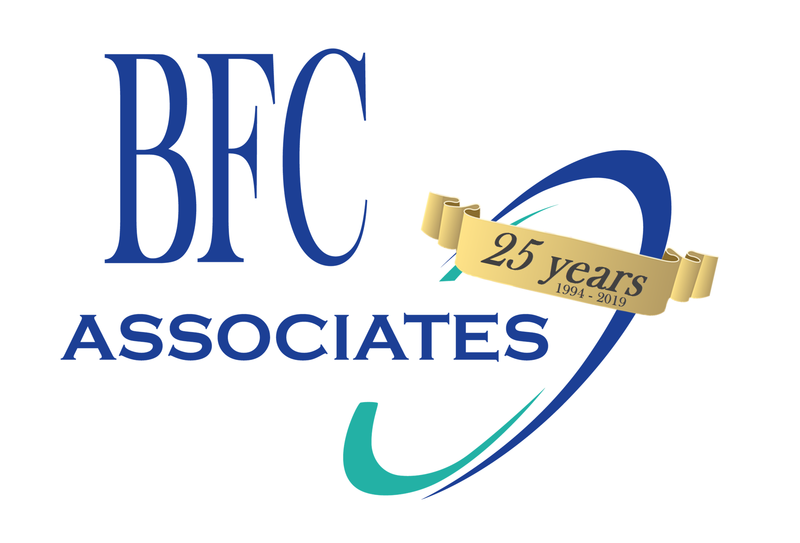 Dakota Series – BFC Associates, Inc. The Dakota Series is a real time, bolt on/standalone warehouse management system, specifically designed for Foodservice distributors. The system supports both scanning and voice technology in any combination. From receiving with our unique Product Control Module through put away, replenishment, inventory control and one of a kind, custom selection by route featuring TruckBuilder®, we manage the complete warehouse. When coupled with Trax©2, our off the truck scanning system, Dakota provides full compliance and traceability from receiving through operator delivery. We are different from systems developed for automotive or retail operations, where typically higher margins and lower turns create an entirely different environment. The Dakota Series' primary focus is on your business needs and the need to satisfy your customers.